I want to thank the team at Multiform Human Development as you are truly amazing! You deal with every process in a professional and effective manner and I am amazed at how friendly and competent each staff member is – you are all stars! Multiform Human Development (Pty) Ltd is our company’s preferred service provider who assist us with all our labour related matters as they are committed to rendering excellent service and we receive prompt attention to detail regarding the various aspect of our labour related issues. Their team of professional consultants’ exercise fair practice regarding the management of our diverse group of employees and demonstrate respect for all parties concerned with an accurate outcome of results. Their dedicated professional business relationship with our company continues to add a valuable and positive contribution to our company. As in the many previous years of dealing with Multiform Human Development (Pty) Ltd, it continues to be pleasure for our company to make use of their services. The Multiform Human Development team is exceptional! We are familiar with hundreds of disciplinary hearings which take place in the working environment are confident to report that the verdicts, outcomes and sanctions which emanate from these hearings conducted by Multiform are accurate and precisely aligned to the legal regulations which govern labour practice. They exhibit remarkable attention to detail and their acumen regarding labour matters are fully comprehensive. For this reason and the excellent service which they provide, we would recommend the Multiform Human Development as a fully competent advisor to various companies who require the obligatory management of their employees. 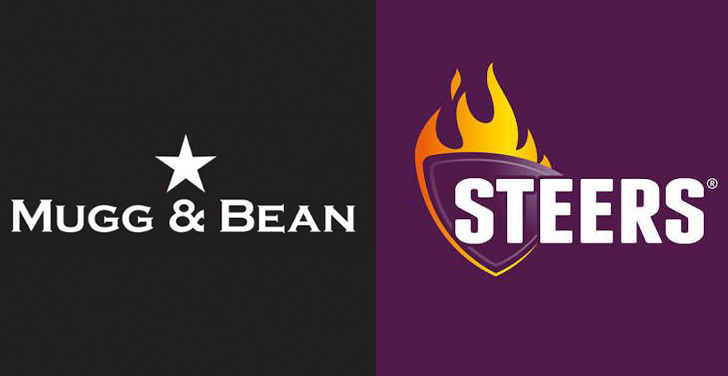 Mugg and Bean and the Steers Combo have been making use of the services of Multiform Human Development for more than a year. We receive support from them in all aspects regarding the management of staff. The implementation of employer/employee contracts, training sessions, procedures regarding the cautioning/warning which are issued to staff and the disciplinary hearing processes are conducted in a highly professional manner by Multiform. They are always willing and eager to assist our group of companies should the need arise. 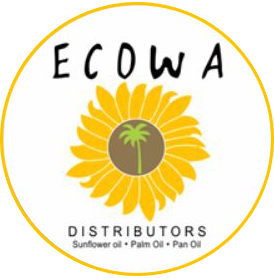 I would like to make use of this opportunity afforded to me to empress my gratitude to Multiform Human Development and their personnel regarding the service which they provide to Ecowa Distributors. Their team provides me with the opportunity to concentrate and channel my focus of attention on the day to day management of business activities in managing my affairs, without the concern of the intricacies and the mechanics of supervising the human and labour related relationships of my employees. Thank you for providing me with peace of mind knowing that my staff requirements are well attended to by Multiform and for the support which I receive from Multiform in this instance. My disturbed nights of insomnia concerning staff management, is something of the past! 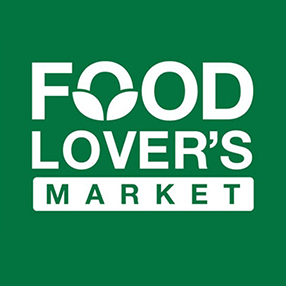 As business owners of the outlet of Food Lover’s Market in Klerksdorp, North West Province, we decided to outsource our Human Resources, Health and Safety portfolio, Labour Relations, Employment Equity processes and regulations and Skills development reporting, to Multiform Human Development. This has proven to have been the best decision which we have taken as the service which they provide enables us, as business owners, to specifically focus on the daily business operations of the business without having to manage staff related issues. 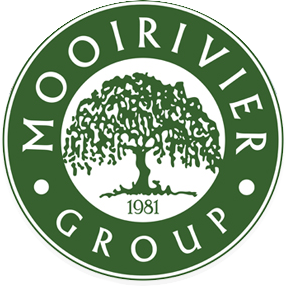 Multiform Human Development provides Food Lover’s Market Klerksdorp with professional advice which ensures that all matters are processed according to legal labour requirements. Carmen and her team are a group of professionals who provide the highest standard of service, training and expertise to our group and we are proud to be a patron of the Multiform Human Development portfolio of corporate clients to whom they render their services with reference to all matters pertaining to employee/labour management. I can confidently recommend Multiform Human Development to any entity who wish to manage and empower their workforce. Their company is a reliable service provider affecting labour related matters and they conduct their business in a professional and specialised manner. We are pleased to be associated with this team of professionals and continue to enjoy a respected business relationship with them. We have selected Multiform Human Development (Pty) Ltd as our preferred service provider to manage our labour related, organizational transformation and the training assessment and requirements relating to our staff members. In our business dealings with them we have experienced them to be extremely knowledgeable in their field of expertise. 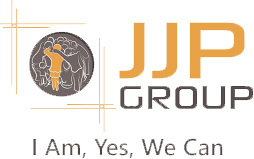 Their team of professionals readily assist us with a wide spectrum of human resource and labour related matters. 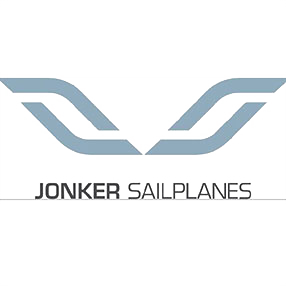 They have played an integral role in assisting us to successfully manage and grow our workforce which has resulted in the achievement of a higher rate of work production levels. In our experience and our current business dealings with this company, we have found them to be honest, reliable, trustworthy and affirm that they are transparent in their approach to business transactions and agreements. I would like to recommend to you the excellent services of Multiform Human Development. They provide a complete Human Resource services to us and has played a positive role towards the management of our Human Capital. The team conducts themselves in a professional manner and I am most confident regarding the advice and support they provide to us. We have been making use of the services of Dr Carmen Maritz since 2013 and have been impressed with the professional and competent conduct of Dr Maritz and her team. She has assisted OMV in developing and transforming our management team, developing our company’s workforce talent pool, training and the submission of our skills and compliance audits. Multiform Human Development (Pty) Ltd is one of the few consulting companies who add real value to our business and I highly recommend the services of Dr Carmen Maritz and her team to any company who are in need of specialist attention. Furthermore your contributions towards the Toolbox talk program for Line Managers was really helpful to have your input. The feedback from Line Managers were very positive. They confirmed that it helped them with the management of difficult and stressful situations in the workplace. We’re already seeing a vast improvement in how they have grown on personal and professional level. The support you gave us regarding disciplinary hearings and with specific reference to acting in your own capacity as Chairperson of a hearing and also from your personnel, confirmed the professional way that you and your company conduct these situations. The advice on disciplinary and labour issues always testify that your input is based on practical knowledge and vaet experience in the field of labour legislation and the application of it within the South African context. I really appreciate your valuable contribution towards our company, and the time you spent with us when your render a service.